What Sets Florida Free Apart? Florida Free exists to train missionaries to meet the tremendous need to tell others about Christ around the world. Training is received at no cost so students can be free of debt. 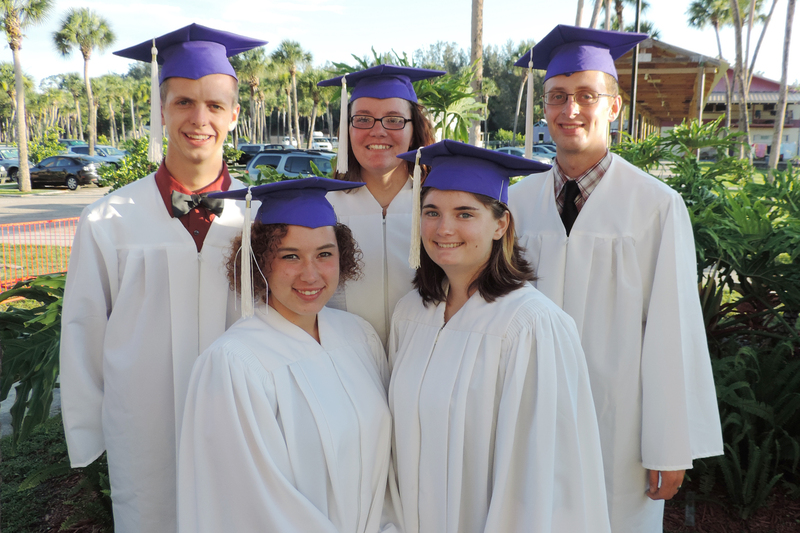 This allows them to go to the mission field immediately after graduation. “In light of recent events around the world, we realize there is an urgent need to tell others about Christ. All over the world there are people waiting to hear the message of the Gospel of Jesus Christ. The school began as an idea of Teen Missions Founder, Robert M. Bland. So on October 19, 1988, the Florida Free Bible, Missionary, & Work Training Center opened with 18 students. Teachers are able to give personal attention to the students when there is a specific need, because the classes are small. Emphasis is placed on God’s Word and missions. Qualified local pastors and teachers, along with lay people, teach on a volunteer basis. Florida Free BMW course of study is comparable to accredited Bible schools. 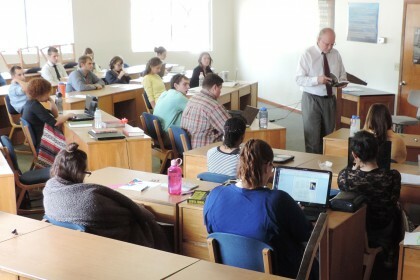 Other Bible colleges and missions organizations also recognize some of the BMW class work. God’s Word is the sole basis for BMW accreditation. The Bible is the only rule of faith and practice, rather than state or academic regulations, or other outside influence. How can I participate in Bible school programme I am In Zimbabwe. I have a coupe questions. One, what is the max age required to go to this school? Two, I know that I know that I’m called to full time missionary and willing to go and do whatever it take to get there. But my question is, what if I don’t fix ALL the criteria? Will I not get excepted in your school? I was wondering if you got my questions I asked? I am interested in more information regarding the process to get into BMW. I am also interested in participating in the members mission trip to Madagascar or where the Lord will have me go. I have truly felt the calling of God for me to go and share the gospel. My mother supports my decision transferring out of secular college with a GPA of 3.9 and on the Dean’s list to fulfill the Lord’s purpose for my life. What criteria do you not meet? Yes, Sorry I did not get it before now. Please feel free to call or email with direct questions. We have a school in Zimbabwe that can train you.